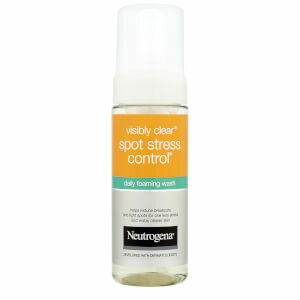 Gentle enough for daily use, this spot-clearing formula soothes and cares for skin. 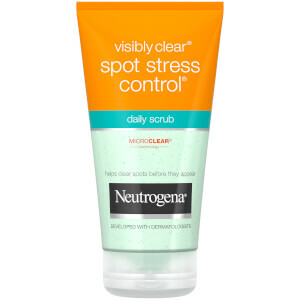 The NEUTROGENA® Visibly Clear Spot Stress Control range works by penetrating deep to unclog pores, removing dirt, oil and impurities, which can lead to spots. This breakout-busting range helps to shrink and prevent spots and reduce redness.